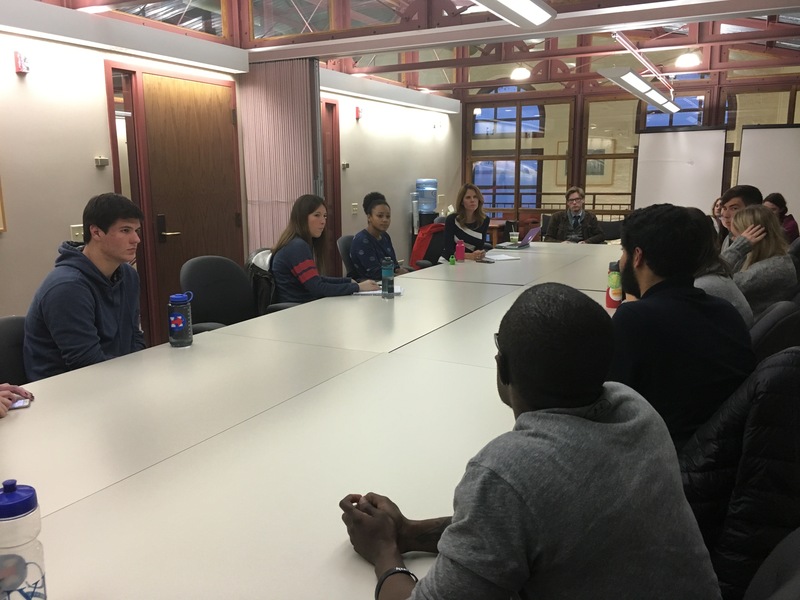 Rep. Chris Taylor, D-Madison, met with University of Wisconsin students Thursday to discuss the impact budget cuts have had on their college experience and how to move forward in a listening session. Approximately 20 students gathered in the Red Gym to discuss how budget cuts to UW reflect Wisconsin’s lack of investment toward college students. Taylor led the discussion and said she wanted to hear what students had to say so that she could potentially introduce policies addressing their issues in the future. Taylor said the state’s lack of investment in UW along with budget cuts could compromise UW’s credibility and affect the quality of education students receive. 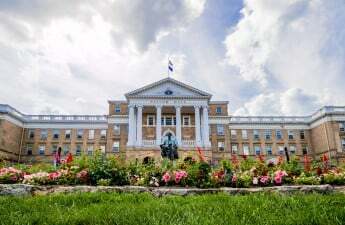 Each UW System institution keeps a certain amount of money in reserves, and Taylor said UW faces an $86 million deficit after cuts, forcing it to pull funds out of its reserves and cut spending altogether. “It has been a cut and gut budget,” Taylor said. UW sophomore Jacqueline Beaulieu said budget cuts reduced political science faculty from 45 to 32. Many higher level courses in the political science department are not being offered because there are not enough professors to teach them, she said. This could increase the time to graduation for many students doing majors that are facing faculty cuts similar to these, Beaulieu said. The lack of funding for faculty has also led to some professors taking a sabbatical while seeking grants outside UW. Senior Claire Steven said she was interested in doing a directed study after a study abroad trip to South Africa but was unable to find a professor who would mentor her. All of these professors were on sabbatical while doing research with external funding. Steven said the budget cuts also affect UW’s diversity. Out-of-state students’ tuition could increase, which might deter them from applying to the university. “That goes to show we just accept students based on where the most money is,” Steven said. Budget cuts have also affected teaching assistants in some departments. UW senior Chet Agni said the university’s administration has been trying to pay TAs based on the kind of research they do and their “market value,” which tends to favor TAs in Science, Technology, Engineering and Mathematics fields. This could push some students to think that their liberal arts majors are not considered valuable, Agni said. Taylor said a liberal arts education is just as valuable as a STEM one because it teaches students how to think and reason. She said she believes the state needs to invest across a broad range of disciplines so that students can study whatever they want to. 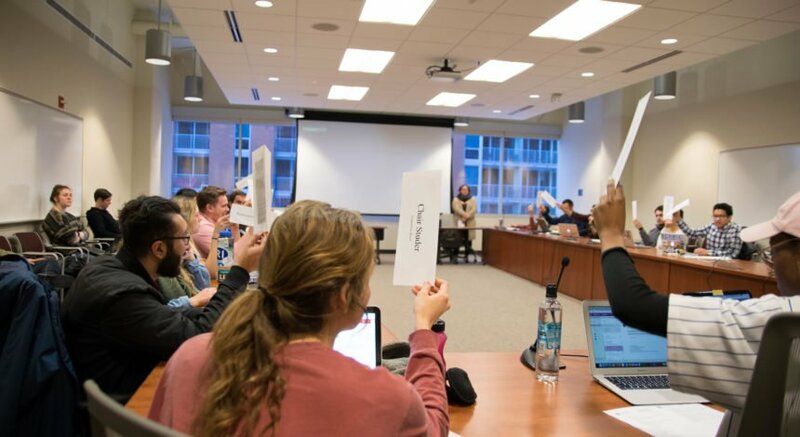 Students also discussed the impact budget cuts have on UW’s campus climate. Beaulieu said it is really easy to overlook and cut funding for diversity training, which can have a negative impact on students. 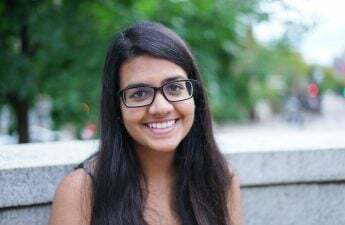 She said an increasing number of employers are favoring students who have some background in diversity training but do not think UW students have any. ASM Student Activity Center Chair Katrina Morrison said UW has been struggling in terms of improving its diversity. She said underrepresented and marginalized students do not have enough resources. 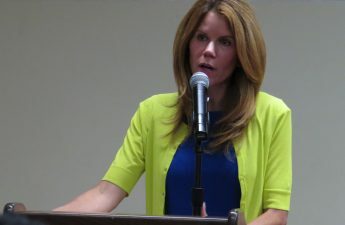 Diversity training programs consistently focus on helping majority groups become better instead of giving minorities a voice, Morrison said. “Programs should not work to help make a white student a better person but work towards uplifting those students who are underrepresented on campus,” Morrison said. Taylor said she would like to have more constructive dialogue with students and her colleagues in the Legislature regarding student concerns. 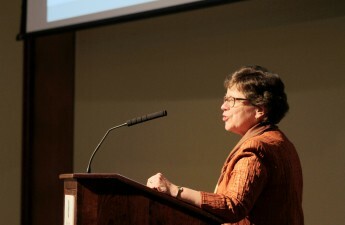 She said the state needs to work toward committing itself to providing the best for its students.